Through our network of specialists, Cibus Farmland Club can provide different type of services in order to support your business operations and development. We can assist both the owner and the farm operator to access funding for various projects. consultancy in the field of information and mandatory publicity. 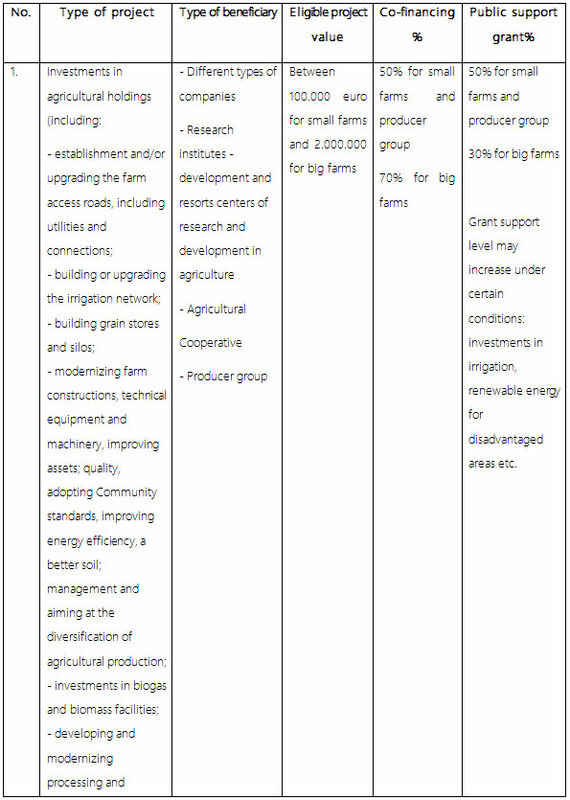 establishment, expansion and modernization of agricultural infrastructure for access to farms. Investment projects may include activities from several areas, which means that you can achieve integrated projects. For example, you can make a project which includes investment in irrigation, silos and equipment for biogas. 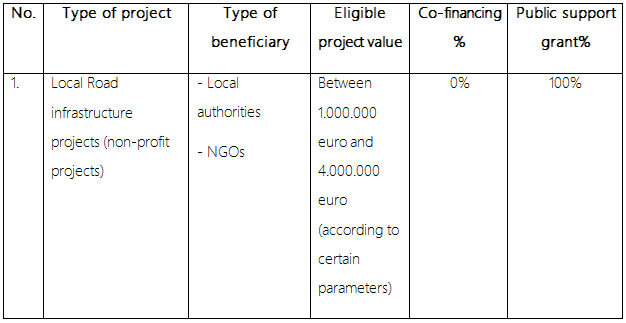 A detailed analisys can be provided when the beneficiary and the type of projects are known. 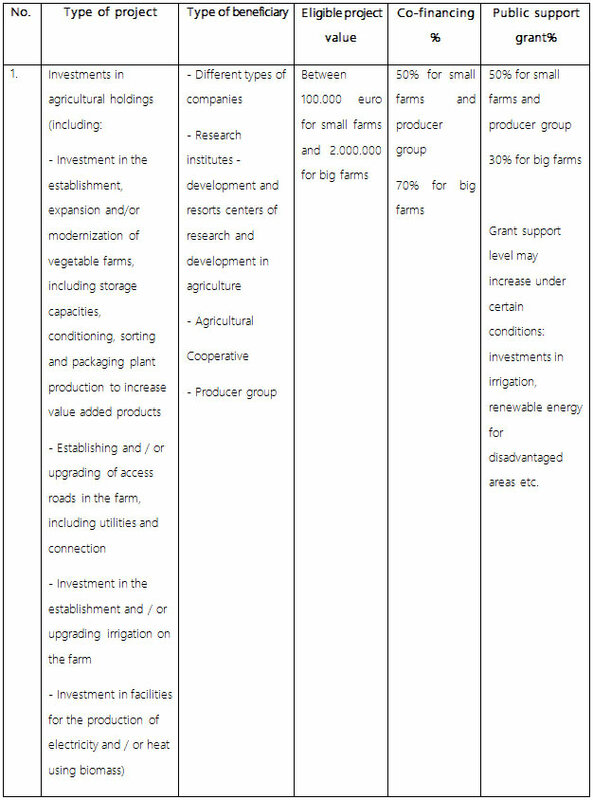 The example provided above is based on the pipeline information available for the new funding timeframe 2014-2020, but the numbers are not yet approved by the European Commission. It is estimated that negociations will conclude in about two months. investments for construction, expansion and improvement of gas and electricity networks. 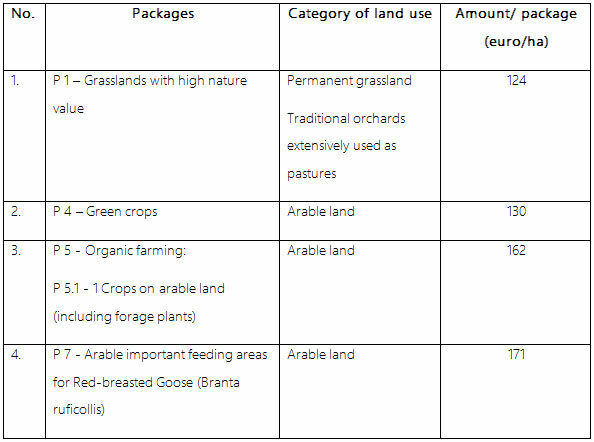 investments for carbon sequestration in agriculture and forestry. o providing support throughout the process of verification and validation. Project grant award is made for one type of culture or for a single species of animal. For example, you could file a grant application for sheep or rapeseed cultivation. Certain types of grants may be combined. 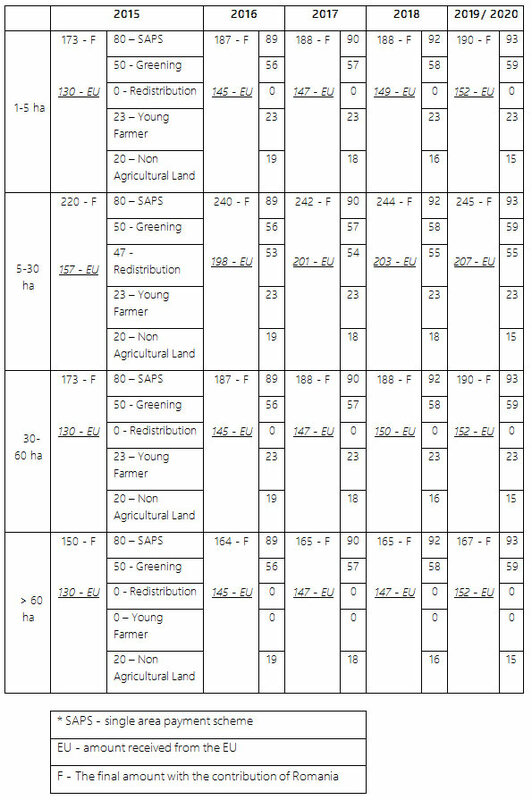 The amounts granted under measure 214 are aggregated, where appropriate, with other types of payments to the Agency for Payments and Intervention in Agriculture (direct payment – SAPS Single Area Payment Scheme, national aid transitional payment – NAT, deprived area). 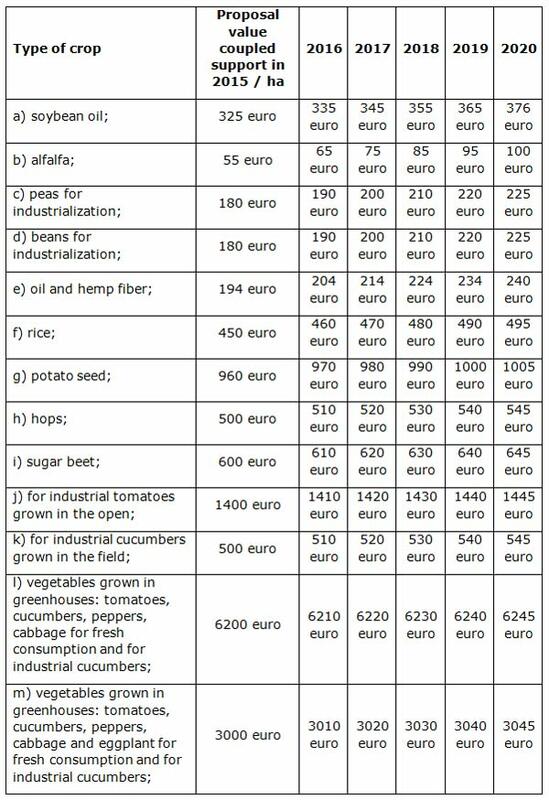 The examples provided above are based on the information available for the new programming period 2014-2020, but they are not yet approved by the European Commission. Other grants are awarded for coupled support.